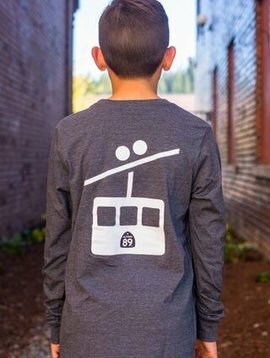 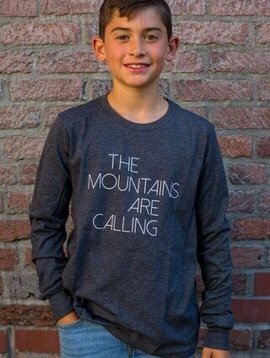 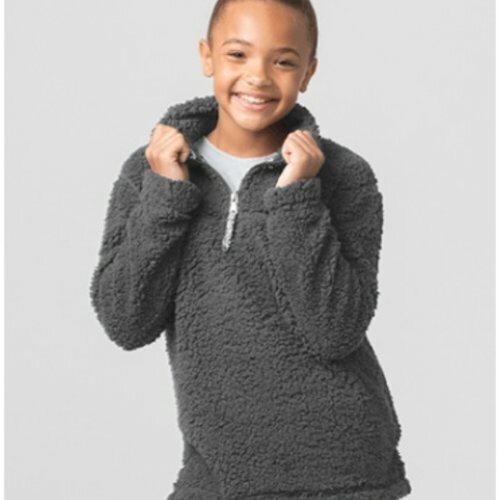 Our soft kid's sherpa 1/4 zip pullover is perfect for chilly morning bus stops and weekend adventures outdoors. 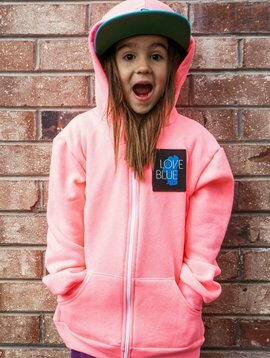 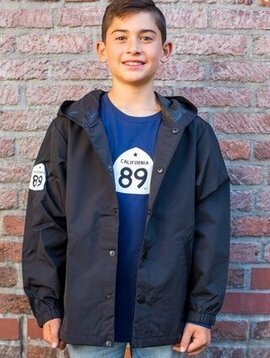 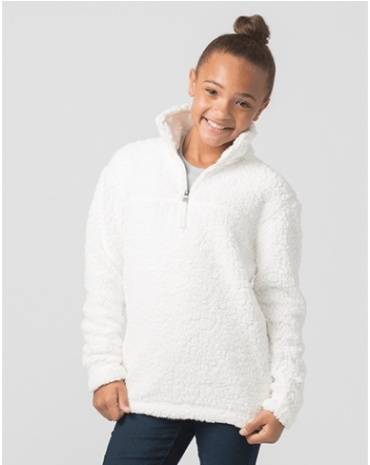 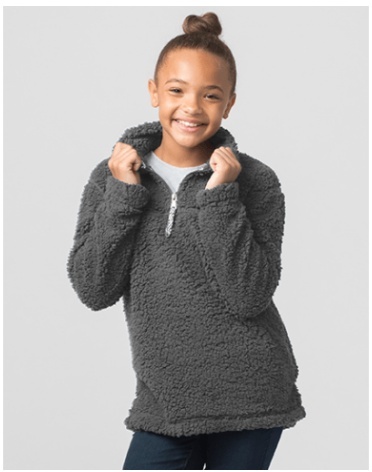 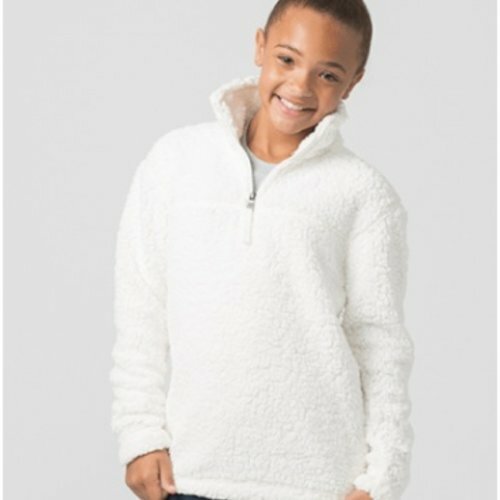 Your kids will love to cozy up in our California 89 1/4 zip sherpa pullover. 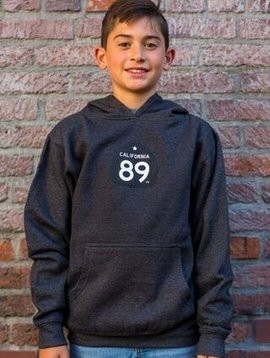 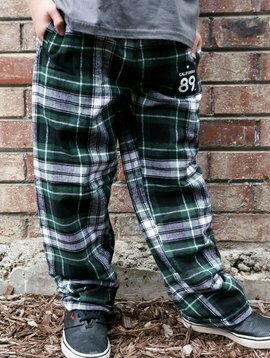 Features small CA*89 Leather patch on the right chest.